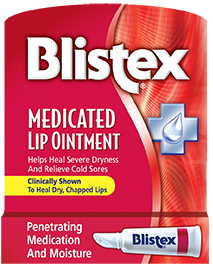 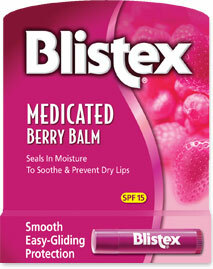 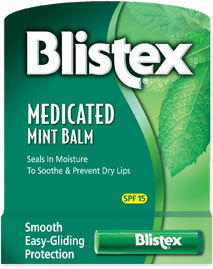 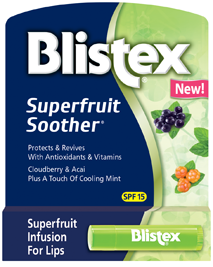 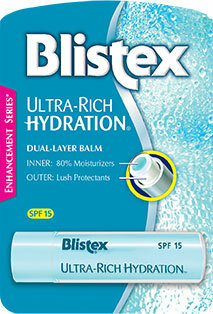 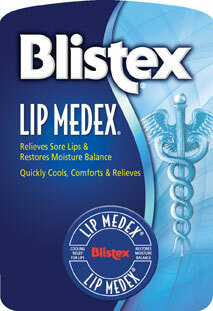 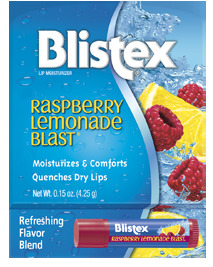 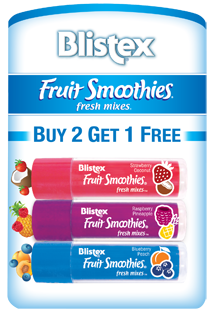 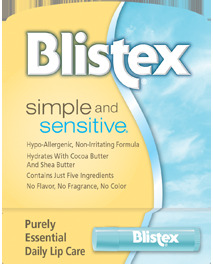 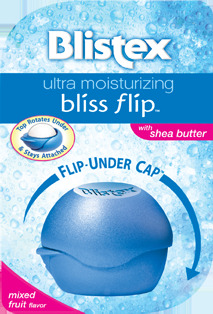 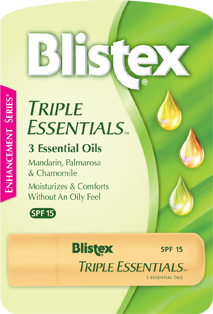 Silk & Shine Lip Balm | Blistex, Inc. 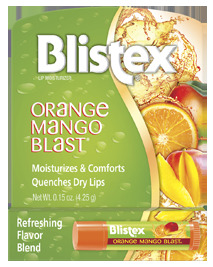 Silk & Shine's unique silk and vitamin formula makes lips feel satiny smooth and enhances their natural appearance with a light glossy shine. 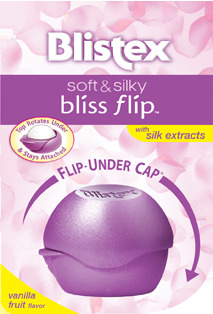 Super-Silky Lips: Silk & Shine feels satiny soft going on and leaves your lips feeling that way. 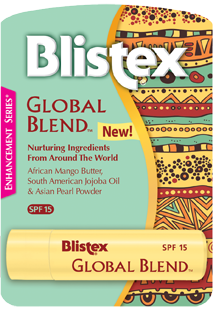 Silk extracts, special moisturizers and vitamins B5 and E help create a silky texture that makes lip surfaces smooth and supple. 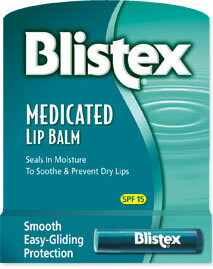 It feels great! 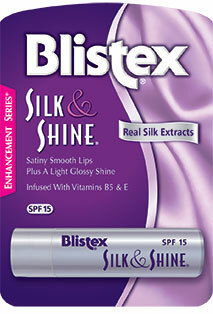 A Touch of Shine: Silk & Shine imparts a touch of sheer gloss to the lips for a healthy, finished appearance. 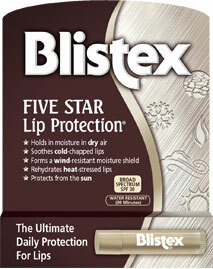 Your lips will look as good as they feel.